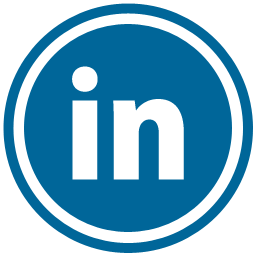 LinkedIn Profile Services - MooreSuccess Inc. — MooreSuccess Inc.
Did you know having a professional written LinkedIn profile makes you more likely to be discovered by a recruiter? 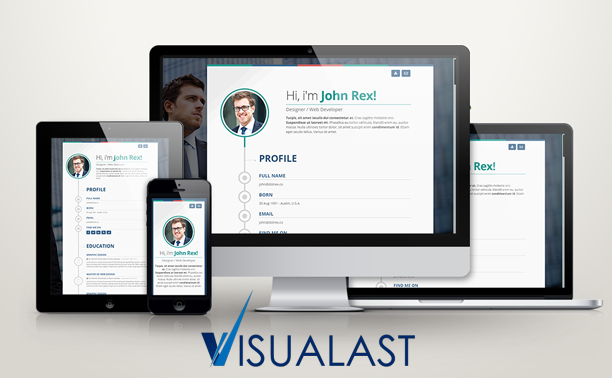 With a well-designed LinkedIn profile, you can have recruiters seeking you for job opportunities. Writing a LinkedIn profile is an art. Having the right wording is critical in getting noticed by recruiters and landing the job you desire. 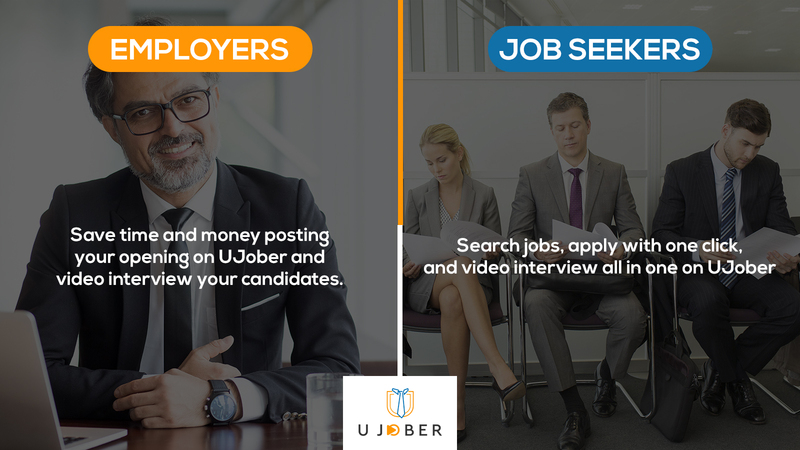 Taking the time to have it done correctly will allow you to not only be taken serious but gives you an competitive edge against other candidates. At MooreSuccess Inc. we have a team full of professionals that have years of experience with LinkedIn profile writing that can get you the break you are looking for. Sometimes having a resume and cover letter aren’t enough. With the shift in technology most recruiters are relying more on LinkedIn to fill positions. With our professional LinkedIn profile writing service, you are covered by our 100% satisfaction guarantee. We work with you until your 100% satisfied with our service. MooreSuccess Inc. is here to help you excel on your career path. Our service starts with an analysis of your current profile. From there we conduct research on the industry leaders in your profession. Then the creation begins. Again because we are truly in the business of helping you get employed as a bonus you get a copy of Best Selling book How To Get A Job: Tips From A Human Resource Executive. This is another way we separate our service from our competitors. Q.Do I have to have a LinkedIn profile to order this service? A.Yes, we utilize the information that you have on your current profile to enhance it. To order you submit your LinkedIn profile URL. A.The average time for this service is 30 days. However, if the time needs to be extended we will inform you.